Smolensk is one of the oldest Russian cities with marvelous history steeped with warriors’ glory, inspiring legends and unraveling the true history of Russia. First mentioned in the chronicles in 863 A.D. it grew into the big trading city in the Middle Ages but then the fate turned it to the warrior’s path. Through centuries Smolensk had been bravely fighting against the troops of the Polish ruler Sigismund III Vasa, the French emperor Napoleon and the Nazis. The city was destroyed many times and always reborn from the ashes like an eternal phoenix that is depicted on the coat of arms of Smolensk. 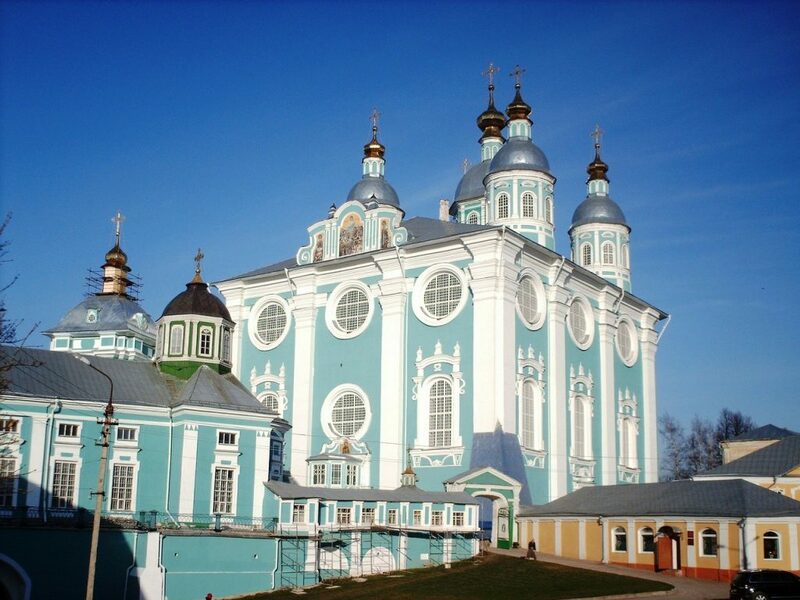 Smolensk has got plenty of great monuments and historical sites that will leave no one untouched. The outstanding piece of architecture – the17-18th century Assumption cathedral strikes everyone with its beauty, richness. The pearl of the cathedral is the icon of the Smolensk Mother of God called “Hodegitria” that takes its origin from the Byzantium and influences the history of not only Smolensk but also Moscow and all of Russia. 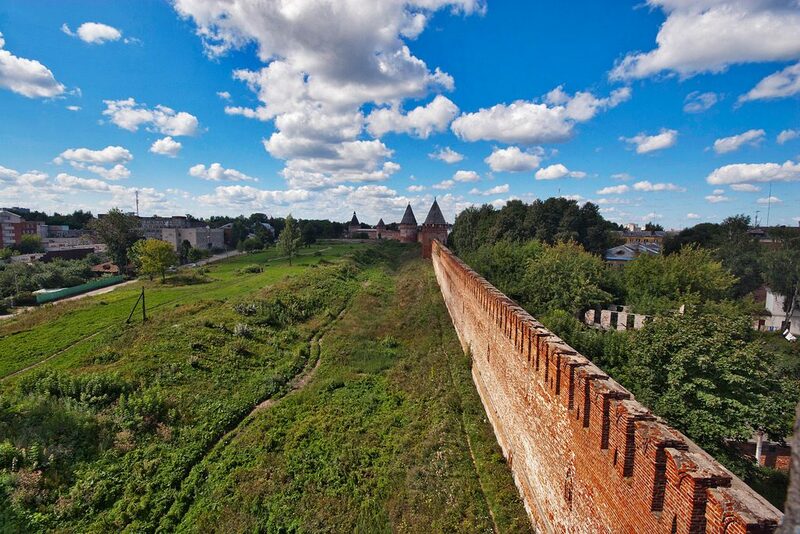 The mighty 17th century Smolensk fortress wall gives you the stories of real braveness and glory of the soldiers and officers of different centuries, it inspires you imagination and it’s strengthening your spirit when you walk beside it. 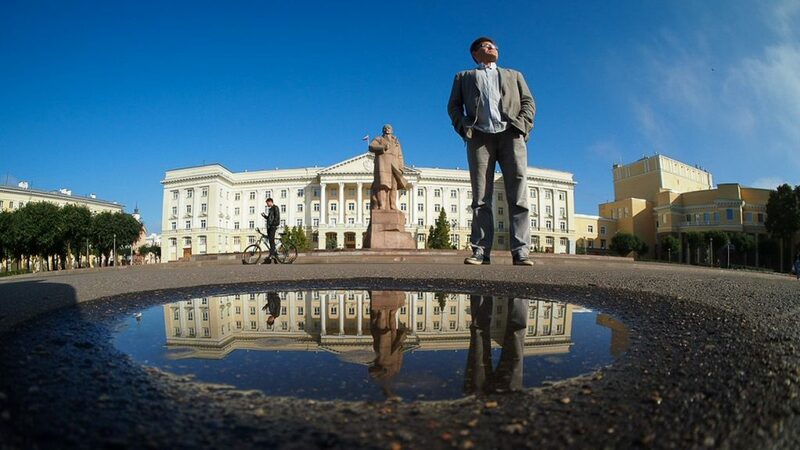 Plenty of monuments of different epochs will open a great book of life in front of you, show rise and fall of the empires and the eternal beauty of Russia and its people. If one wants to dive into the depths of the centuries Smolensk provides the opportunity to visit the unique churches of the 12th century that survived in our town and the Gnezdovo burial mounds archeological complex that used to be a big Viking settlement in the Middle Ages. If you are interested in the WWII history you can find the “Hitler’s bunker” hidden in the forest near Smolensk and get to know the elk-blogger a precious gift from the famous Hermann Göring’s country house. 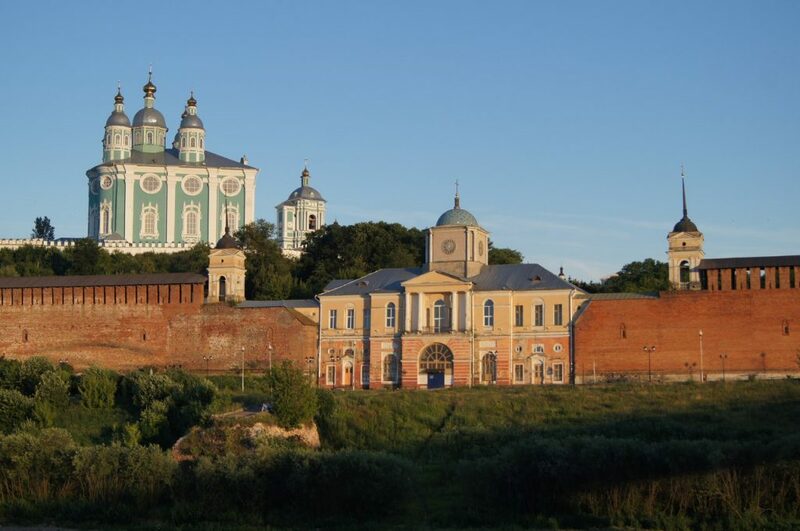 Visiting Smolensk you’ll learn that a lot of famous people of Russia and the world were born in Smolensk region. They are the first cosmonaut Yuri Gagarin, the founder of the Russian classical music Mikhail Glinka, the famous traveler Nikolai Przhevalsky, the sci-fi writer Isaac Azimov and ever the man who started the Checker motors corp. and the “yellow cab” brand Morris Markin. Being in Smolensk you’ll have a chance to taste nice food, meet good people, who’s trying to make life in modern Russia better. My name is Mike and I’m happy to welcome you in Smolensk – the city of stories – and I’m willing to share its treasures with you. You can reach me via e-mail, Facebook, Viber or my website. 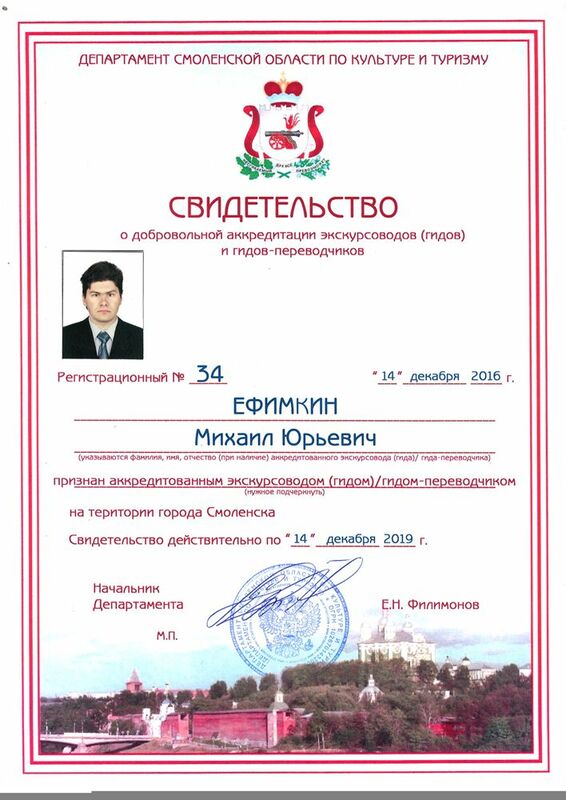 I’m a licensed guide with ten years of experience and I provide different kinds of English language tours in Smolensk region. If you travel to Moscow keep it in mind that Smolensk is easily accessible from the Belorussky Railway station by the everyday high speed train “Lastochka”. The journey to Smolensk will take you only four hours and I will be able to meet you at the station if you need it.